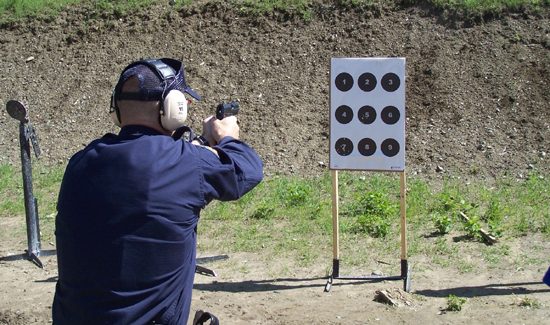 After a police volunteer in Oklahoma recently shot and killed an unarmed suspect after mistaking his firearm for his Taser, state law enforcement officials are making some changes, in terms of the training required for reserves and volunteers in the Sooner State. Oklahoma County Sheriff John Whetsel, chairman of the Council on Law Enforcement Education and Training, said the state has more than 3,500 reserve officers, who all work part-time and are not paid. In order to prevent more accidents like the one involving reserve deputy Robert Bates, officials are beefing up training requirements. New legislation has been proposed that would do just that. A bill recently introduced in the state legislature would increase the basic reserve academy to a minimum of 300 hours, up from 240 hours. It would also require reserve officers to take at least 15 hours of continuing education. At least two hours of that would be on mental health issues. Obviously, whether or not these changes in standards will have the desired effect remains to be seen.